Buy NowSTART THIS PLAN TODAY! Get Fit is on sale for only $7/month for a limited time. Get Fit is the result of taking years of experience helping millions of Fitocracy members reach their health and fitness goals and identifying the key elements that lead to success. The program gives you everything you need for real change: effective workouts, healthy and sustainable nutrition planning, training on positive habit building, and community support. Chances are you've tried to lose weight in the past, got off to a good start, but then fell off the wagon. Start-stop-start-stop. Drives you crazy, doesn't it? You've heard the statistics. The majority of people out there who lose weight end up gaining it (and more) back. Why is that? It's because they went for the quick fix, but never learned how to establish the habits and thought patterns to succeed in the long run. If you want lasting results, you need to make health and fitness a consistent part of your lifestyle. Once you take charge, educate yourself, and create better habits, you'll start to see a profound transformation in yourself. And that's where Get Fit comes in. Fitocracy's Get Fit program will show you how easy it can be to lose weight, get stronger, and be your healthiest self! Ben and Tina transformed themselves by following the same exact principles you'll learn with Get Fit. While their stories are impressive, there's nothing magical about them! They simply equipped themselves with a certain set of tools and knowledge and found a way to follow their programs consistently. And Get Fit can help you do it too. When you first sign up, you'll receive 4 intense bodyweight workout. They have been designed by Fitocracy’s coaching team to train you efficiently - so that you can achieve maximum results in as little time as possible. 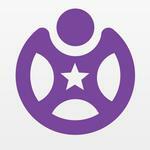 These workouts are automatically scheduled for you in your Fitocracy calendar. Each workout consists of exercises accompanied by images, videos, and descriptions on how to perform them. Every month, you'll receive new, progressively more challenging workouts. Do them consistently and you'll build strength, burn fat, and improve overall movement abilities! Get Fit provides comprehensive education on how to craft a nutrition plan to meet your goals and how to stick to the plan. Paired with the workouts, we'll turn you into a fat burning, muscle building machine. You'll receive a guide on how to get started, tools to track your progress, and a steady stream of helpful articles to boost your knowledge. Even if you're a complete beginner, Get Fit will make your plan simple to follow. Training your mind is just as important as training your body. Throughout Get Fit, you'll receive high quality content each month to teach you how to build habits and skills to create sustainable lifestyle changes. In addition to monthly workouts, nutrition guidance, and habit development, you'll also receive access to a members-only private group of fellow Fitocrats on the Get Fit program. You can use it to share your experiences, get advice & motivation from friends, and even talk to professional coaches for an extra boost. We've simplified the process of reaching your fitness goals and put it on autopilot for you. If you want to finally put an end to the start-stop cycle and get lasting results, then Get Fit will be one of the best investments you ever make. Sign up for today to get the special $7/month rate (sale ends in a few days) and get ready to say hello to the new you. What if the workouts are too easy or difficult for me? Each workout includes notes on how to modify the exercises to match your abilities. I have a lot of trouble staying motivated on my own. Can this help? 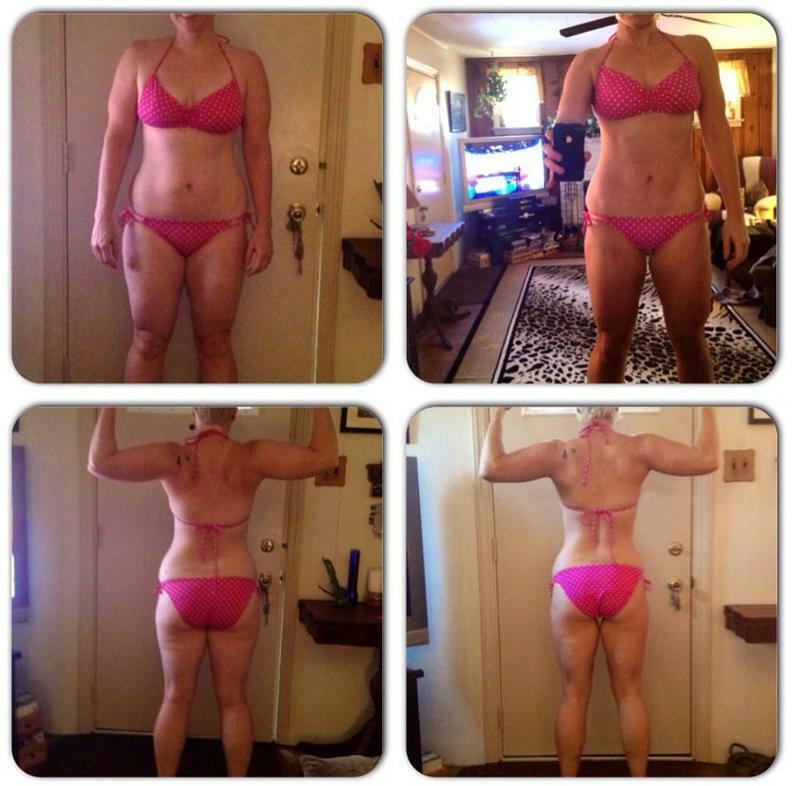 You can get lots of motivation and support from the fellow Fitocrats on this program. But if you're looking for a more dedicated motivator, you should check out Fitocracy Coaching (http://fitocracy.com/coaching). I'm a vegetarian / vegan / gluten-free, will this work for me? Yes! The nutrition guidance focuses on essential principles that you can apply to any dietary preference or requirement. 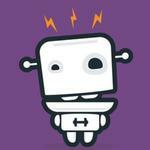 This is the official Fitocracy Coach account! Check here for free workouts, tips, and more. Hey, Stranger! Have questions for us about Get Fit? Thanks so much for purchasing Get Fit by Fitocracy. Along with you're receipt, we've just emailed you your all-important Welcome Guide for this plan. Ready to get started? Go read it! Post "I just started Get Fit" on Fitocracy! Get Fit is currently sold out! If you’d like us to remind you when Fitocracy runs his next Team, hit the big blue button below. We will send you a confirmation at the email listed. We have the following details on file for you. If that all looks good, click the big blue button and you can start right away! Or, you can sign in as a different user. You are just a few details away from purchasing Get Fit by Fitocracy . If that all looks good, click the big blue button and you can start right away! Or, you can sign in as a different user.
. If that all looks good, click the big blue button and you can start right away! Or, you can sign in as a different user.